Which are the most luxurious watches in the world? Among hundreds existing expensive watch brands we can highlight 25 really luxurious watch brands. As a rule, these brands produce luxurious watches for over a hundred years and continue to do this successfully nowadays. For example, legendary watch brand Audemars Piguet was founded in 1875, Jaeger-LeCoultre – in 1833 and Vacheron Constantin produces their luxury watches since 1755. We’ve gathered a collection – top 25 luxury watches brands which will be an exceptional choice for men. For those who thought that improving technology would render the classic watches obsolete, doesn’t seem that time is coming anytime soon. Luxury watches continue being coveted pieces for the enthusiastic rich. Here we take a look at the top 25 luxurious watch brands for men. This is supposed to be the most famous luxury watch brand, so much so that for the uninitiated, this is ‘the’ luxury watch brand. Regularly featured on Forbes’ lists of the world’s most powerful brands, its British origins are reflected in its classic designs. At 2,000 handmade watches per day, it continues being the largest single luxury watch brand. Over the years, it has featured in countless classic movies, making it a household name for its timeless pieces. Justin Timberlake, David Beckham, and Kanye West are some of the celebrities who are proud owners of Rolex luxury watches. 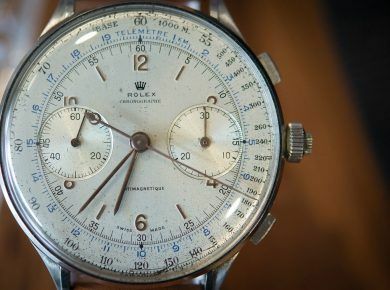 And we’ve even created a list of the most expensive Rolex watches ever sold. Paul Newman’s Rolex Daytona was sold at auction for mindblowing $ 17,752,500 and thus became the world’s most expensive wristwatch ever sold. 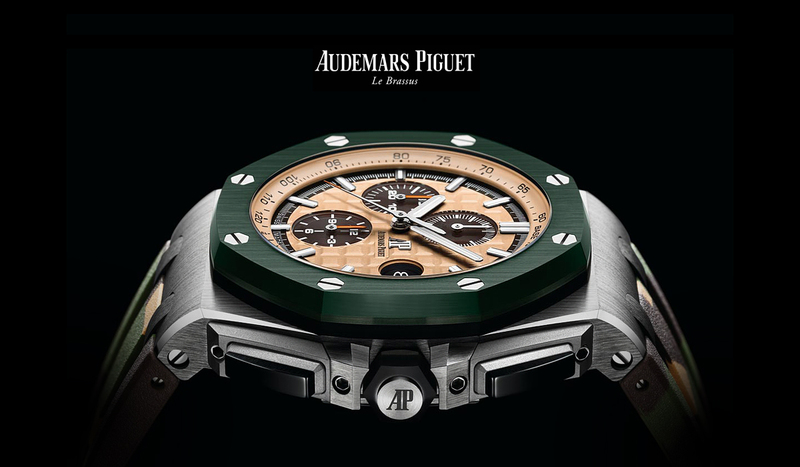 Audemars Piguet was founded in 1875 by the Swiss Jules-Louis Audemars and Edward-Auguste Piguet and is still owned by those founding families. Producing 36,000 timepieces a year, this brand is so perfect that even Tiffany & Co and Bulgari use their movements. It was dubbed the Royal Oak in 1972 and created the first oversized watch named the Royal Oak Offshore in 1993. 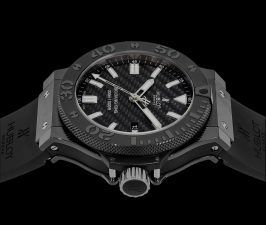 Innovation being its trademark, this brand also had the world’s first steel luxury sports watch, the first jumping second hand, and the thinnest watch among others. Tom Cruise and Usher are some of the celebrities that own Audemars Piguet watches. With price tag of $ 869,000 the Royal Oak Complication stands on the top of the list of most expensive timepiece among luxurious Audemars Piguet watches. 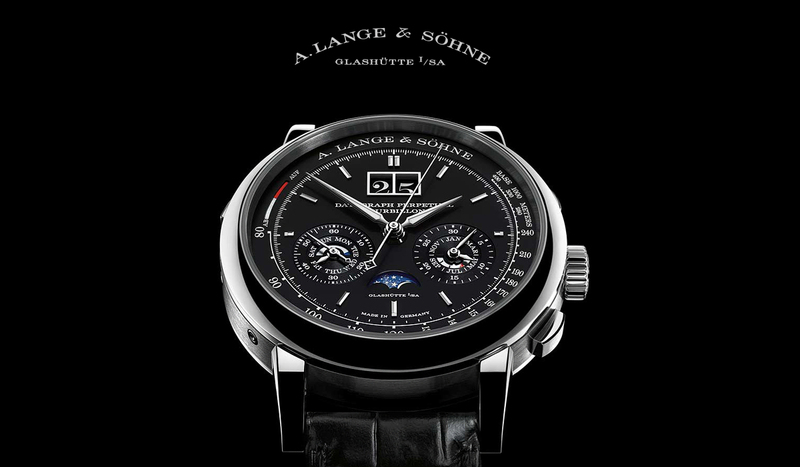 Founded in Geneva in 1755 by Jean-Marc Vacheron, this is among the oldest manufacturers of luxury watches. It is now a part of the Richemont Group. Among its many famous wearers across the ages are Napoleon Bonaparte, Harry Truman and Pope Pius IX. The 2012 Metiers d’Art ‘Les Univers Infinis’ collection with its interlocking shapes was fantastic . 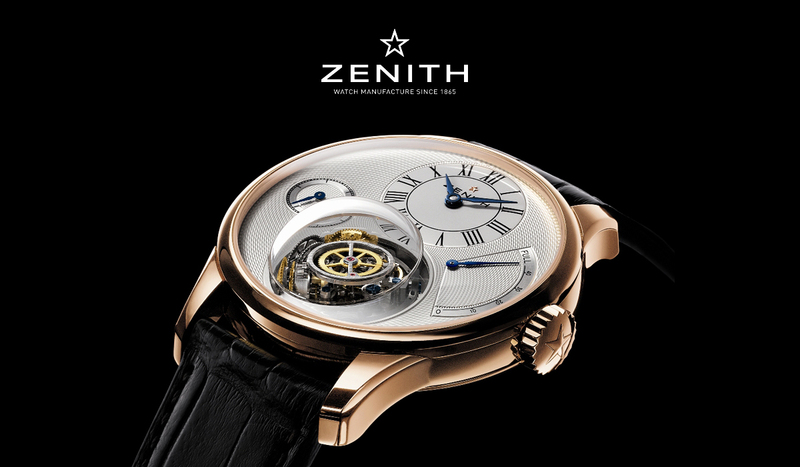 The Reference 57260, a 57-complication watch, was released in 2015. 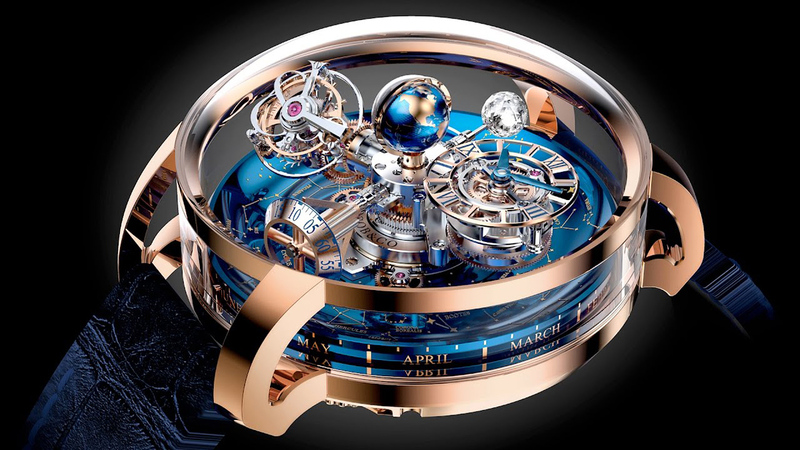 It took three watchmakers 8 years to create the masterpiece, and is supposed to be the world’s most complicated mechanical work. 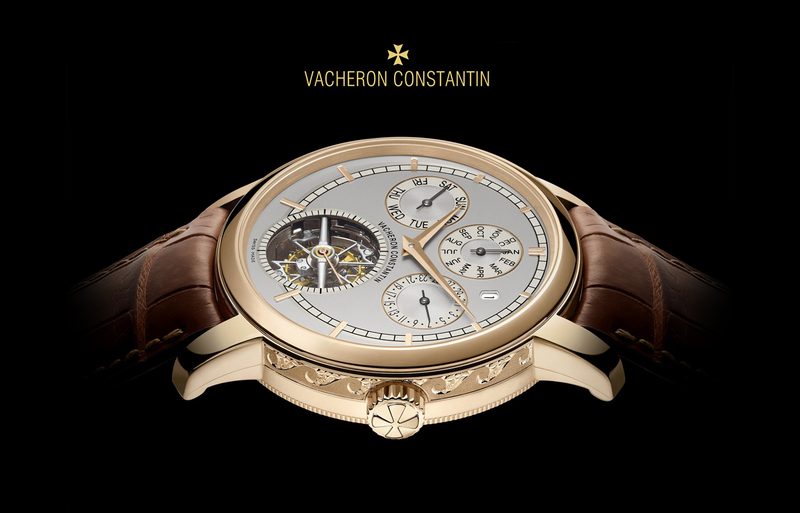 The most luxurious Vacheron Constantin watch was created in 1979 and $11 million diamond encrusted Vacheron Constantin Kalista is the most pricey product by the brand. 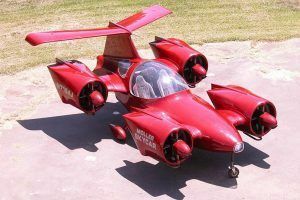 A team of competing brands are at present trying to reverse engineer the brand’s world-renowned complicated mechanics which took 200 years and some of the best brains and skills to develop! 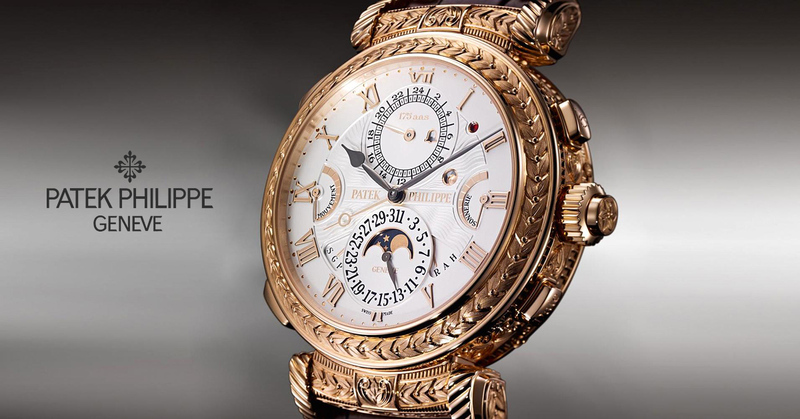 Ever since its founding in 1851, the breathtaking mechanics coupled with the traditional styling have m ade Patek Philippe a household name in royalty, with some famous wearers being Queen Victoria, Robert Downey Jr., and Nicholas Sarkozy. A rare, stainless steel luxurious Patek Philippe Reference 1518 wristwatch was sold for over $ 11 million at a Phillips auction in 2016. Though it started its journey in 1860 with ladies’ watches, today it is worn by the likes of Michael Fassbender and Colin Firth . This Swiss watchmaker also is the official partner of both the Cannes Film Festival and the Historic Grand Prix of Monaco. A Chopard is easily distinguished by its great attention to detailing and its classic look. In 2013, they added to their coolness by starting to promote products using ethically sustainable gold. Estimated price of extremely luxurious Chopard 201 Carat Watch is $25 Million USD which makes it the most expensive watch of the brand. They are often regarded as the MIT of watchmaking due to the number of innovations they have brought in the field of watch technology. Since its inception, this brand based in Vallee de Joux had produced at least a thousand movements. It has taken its famous regard for intricacy to another level by creating the world’s smallest watch caliber . The Reverseo Tourbillo flouting a flip- over rectangle case is flawlessly elegant. 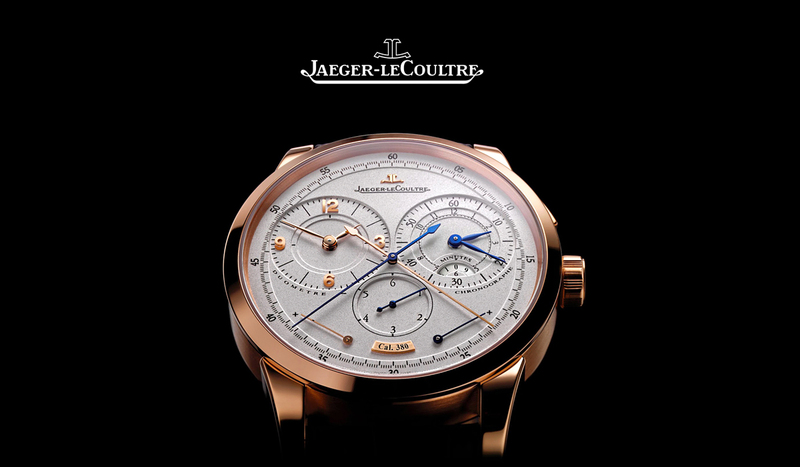 Stunning luxury watch Jaeger LeCoultre Joaillerie 101 Manchette was gifted by Jaeger LeCoultre to queen Elizabeth II on the occasion of the 60th year of reign. The watch features 576 diamonds, looks like a bracelet and it is priceless. Famous for their delicate and intricate enamelled pieces, this was placed as the 6 th most prestigious jewellery brand back in 2008 by The Luxurious Institute. It began in 1874 as a manufacturer of movements and then graduated to its own line in the 1900s. 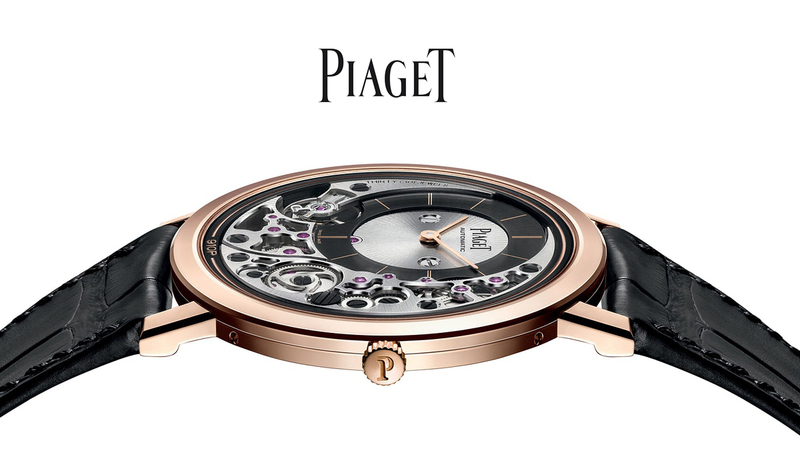 The most expensive watch of the brand is luxurious Piaget Emperador Temple Watch – $ 3.3 million. What higher recommendation can a brand have than being dubbed as ‘the jeweler of kings and the king of jewelers’ by the King Edward VII of England himself? This Parisian jewellery and watch company have also been favoured by the likes of John F. Kennedy, Sofia Vergara, and Angelina Jolie and comes with its signature Roman numerals. 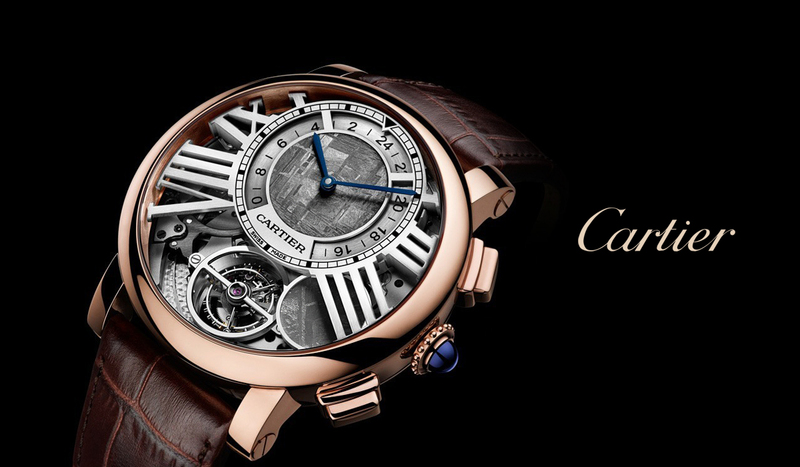 Secret Phoenix Decor Watch is considered as the most expensive wristwatch made by Cartier. 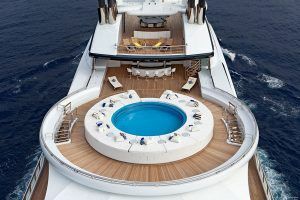 It is enclosed with 3010 diamonds and the price tag is $ 2,76 million. Starting business in 1980, Hublot is now a part of the LVMH group. They rose to prominence with the release of the Big Bang Red Gold watch and have since become a favorite among men especially in the field of sports. Their trademark masculine pieces have been seen on Jay Z and Kobe Bryant. In 2010 they were appointed the official Watchmaker of Formula 1. 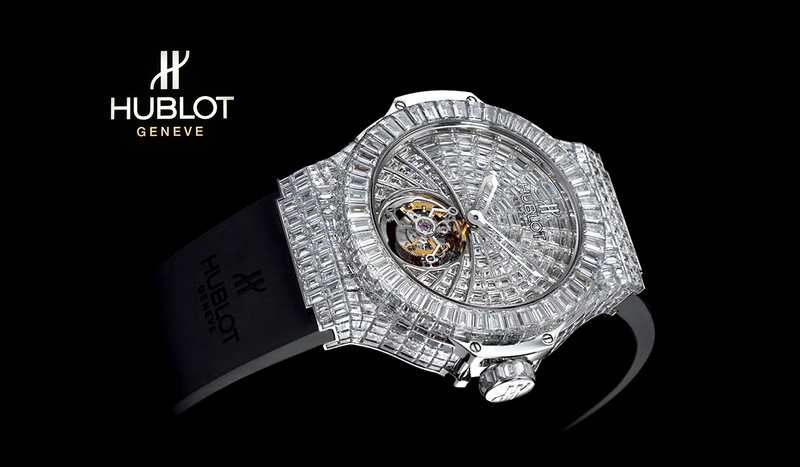 The most expensive luxury Hublot watch is also known as the Hublot, which goes at a breathtaking $ 5 million. 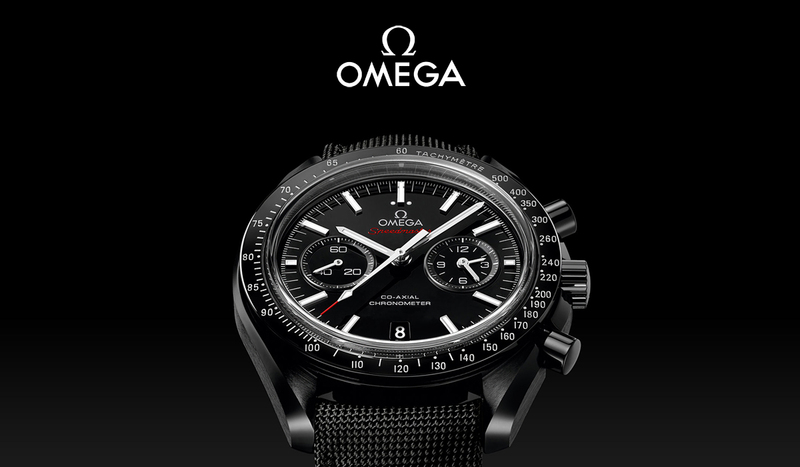 Omega has turned sports luxury into an absolute science, and it can be regularly seen in James Bond films or on the wrists of Olympians across the world. The brand is not luxury alone and takes durability very seriously. It is not only worn by the ‘fastest’ people on earth but also by those going out as in 1969, it became the first luxury watch to be worn on the moon, thanks to Edwin Aldrin. Omega Stainless Steel Tourbillon 301 was sold for CHF 1,428,500 at the Phillips Geneva Six, thus became the most expensive luxury Omega timepiece ever sold at an auction. The TAG stands for ‘Techniques d’Avant Garde’ and is reminiscent of its initial trend of being avant-garde . Starting in 1840, nowadays it is more dependably innovative than avant-garde. 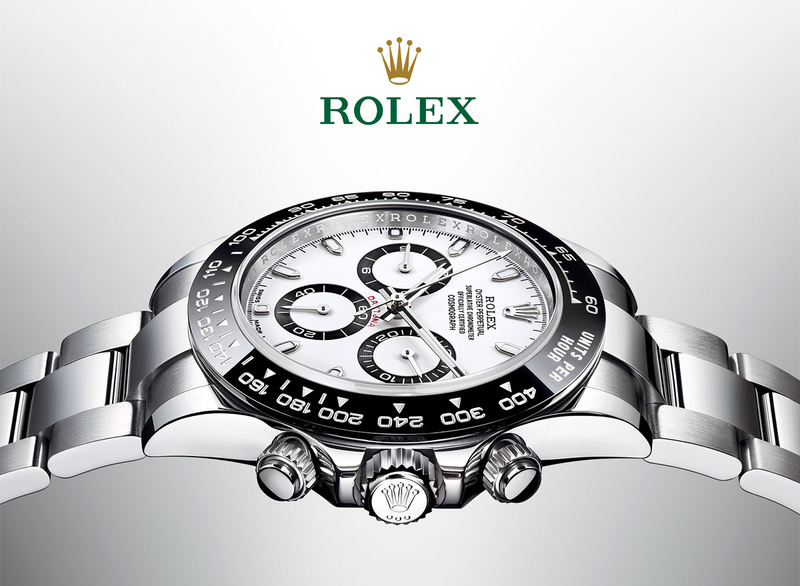 Its luxury watches are functional, very popular, and designed for heavy usage. Its durability has also made it a trusted associate of some of the biggest sporting events. The company has now expanded to produce mobile phones, eyewear and accessories. 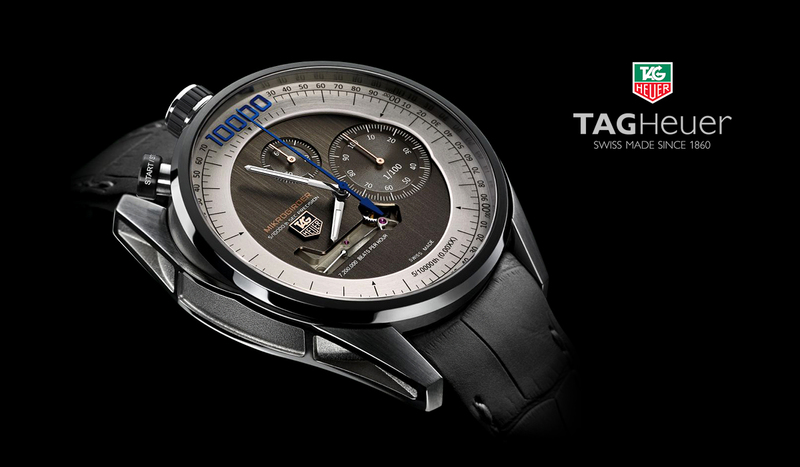 TAG Heuer announced the new Connected Modular smartwatch, featuring a white gold band and nearly two dozen carats of diamonds. 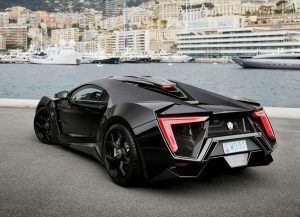 It costs 190,000 Swiss Francs, or about $ 197,000. The creators of probably the finest pens in the world are not lacking in the horology department. Founded in 1911 by a Hamburg banker and a Berlin engineer, the brand has gone on to produce some awe-inspiring watches in the past century. Its latest innovation is the 2015 e-strap which is a mini electronic display linking to the wristband of your regular traditional timepiece. The most expensive watch of Montblanc is Regulateur Nautique Chronograph Watch with price tag of $388,600. It derives its name from its first customers consisting of around fifty navies in the 1800s. Now, it is among the best luxury watch brands in the world. Their irreproachable mechanics have led to them being heaped with rewards and patents. The brand remains true to its origins as marine chromometer specialists by its standard nautical themes. The Marine Tourbillon and the Jade ‘Lionfish’ are some of its newest highs. 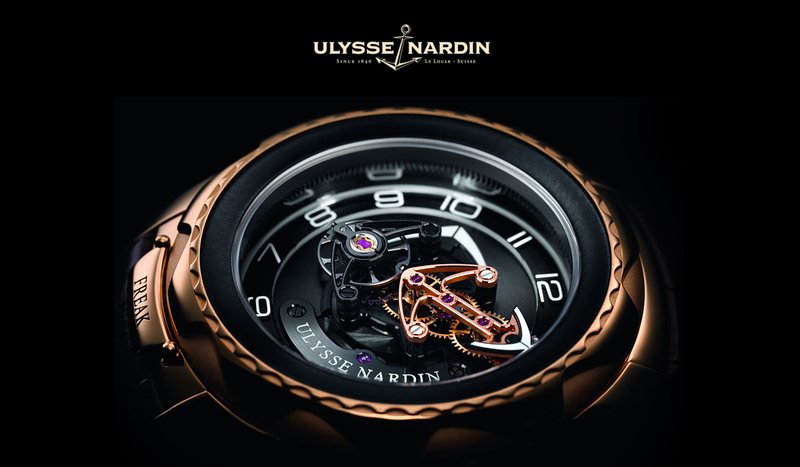 The exquisite and luxury Ulysse Nardin The Royal Blue Tourbillon Watch features 568 baguette diamonds and 234 baguette-cut royal blue sapphires. Price: $1.1 million. 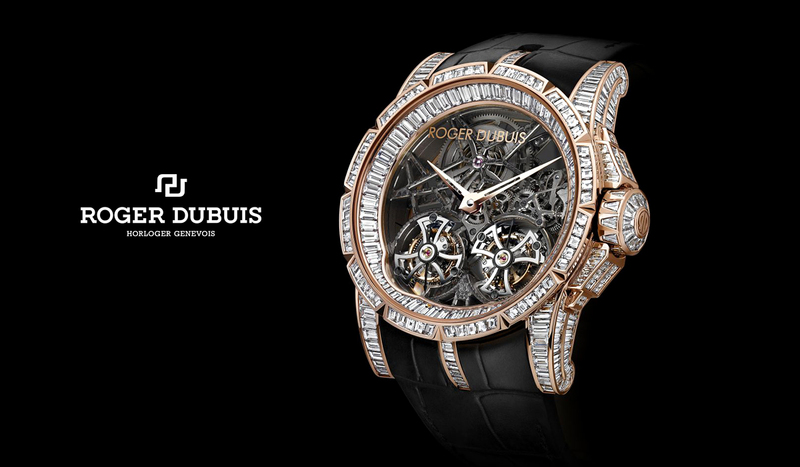 Roger Dubuis bridged the past with the present by combining complex Swiss mechanics with avant-garde design when he started making his watches in 1995. Collections like the Hommage have become timeless. The Excalibur Quatuor is the most expensive watch produced to date by Roger Dubuis and is priced at $1,125,000. 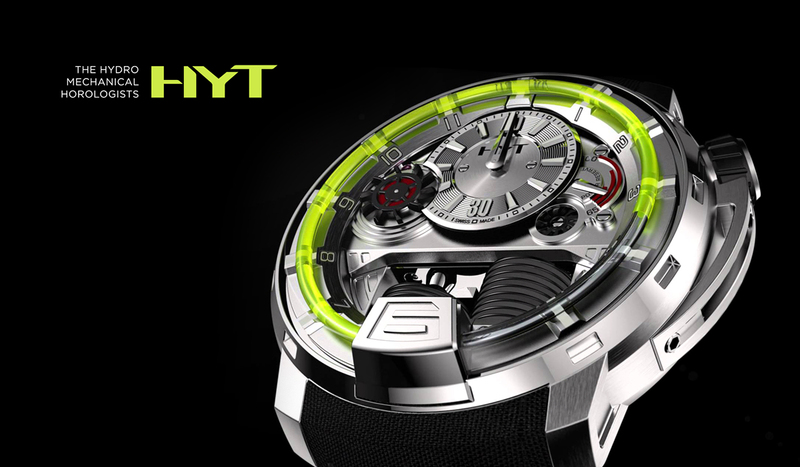 No one observes the fluidity of time better than HYT. 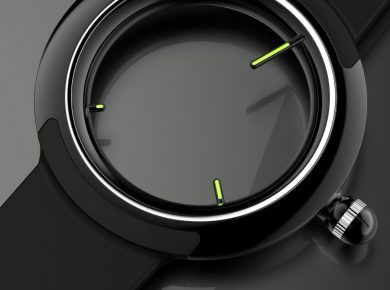 They use a luminous fluid perimeter on the watch face to mark the passage of time. Calling themselves the ‘Hydro Mechanical Horologists’, they get off the beaten track by using new techniques instead of going back to the traditional Swiss mechanics . 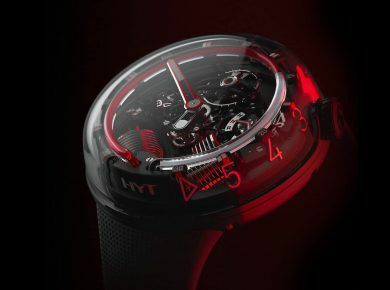 At the moment the most expensive model of HYT is the full 18k pink gold version of HYT Skull 48.8 with price tag of CHF 89,000. 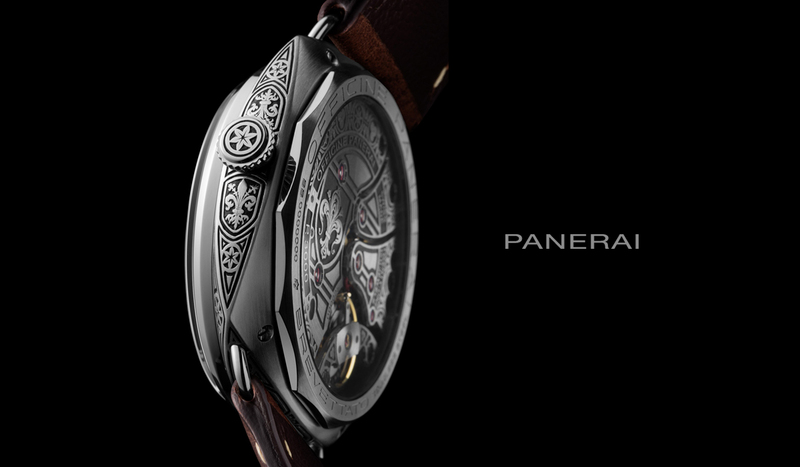 If you want some refined Italian taste added to your Swiss sophistication, Panerai should be your pick. 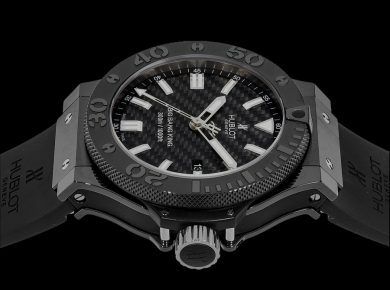 Its advanced ‘Radiomir’ technology provides the maximum legibility underwater or in darkness. It is owned by Richemont at present and contributes to sports luxury with its partnership with Ferrari. Any of a few dozens of luxury Panerai Kampfschwimmer Watch with a gorgeous brown dial and an alligator bracelet strap costs $1 million. From 1735 to 1932, Blancpain was owned by the original Blancpain family, but was bought by The Swatch Group when the last Blancpain’s daughter did not want to continue with the watch business. 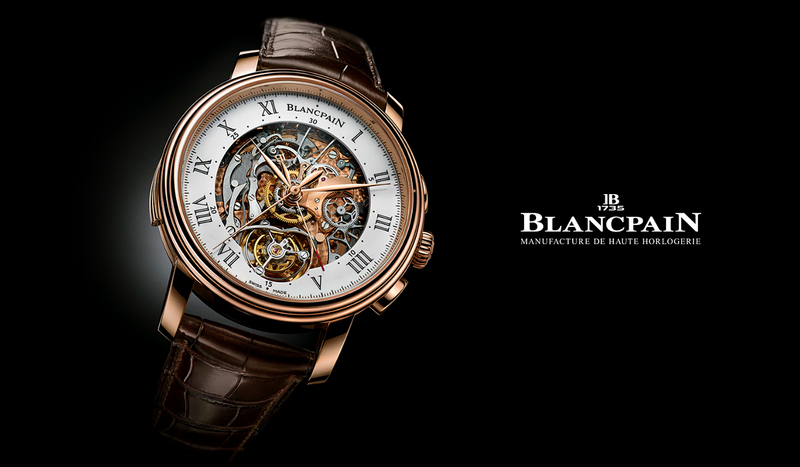 Blancpain has a wide range of watches available, from simple designs to more elaborate styles. Pieces have been owned by Vladimir Putin, Francis Ford Coppola and Jacques Cousteau among others. The most expensive and luxurious Blancpain watch is for the ladies – Blancpain Specialites Tourbillon Diamonds Watch – and with price tag of $1.34 million. Over the years, the Swiss watch manufacturers have made themselves a favorite among the aviators and the divers. Each of its timepieces features either a caliber B01 or a caliber B04 movement. 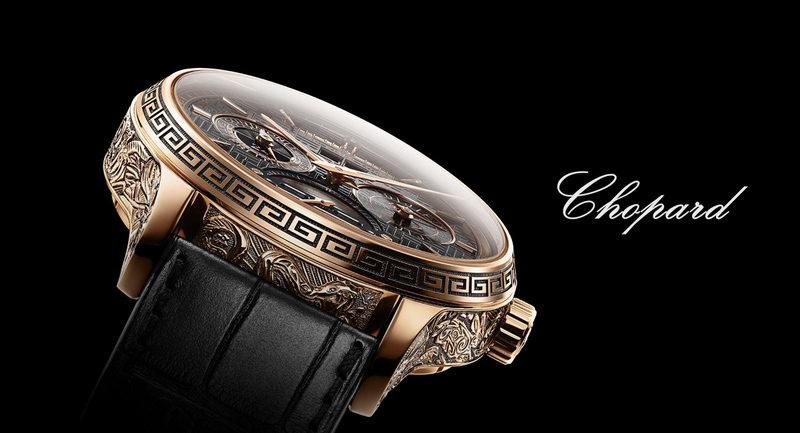 The other signature features are a highly readable face and a strictly mechanical winding mechanism. 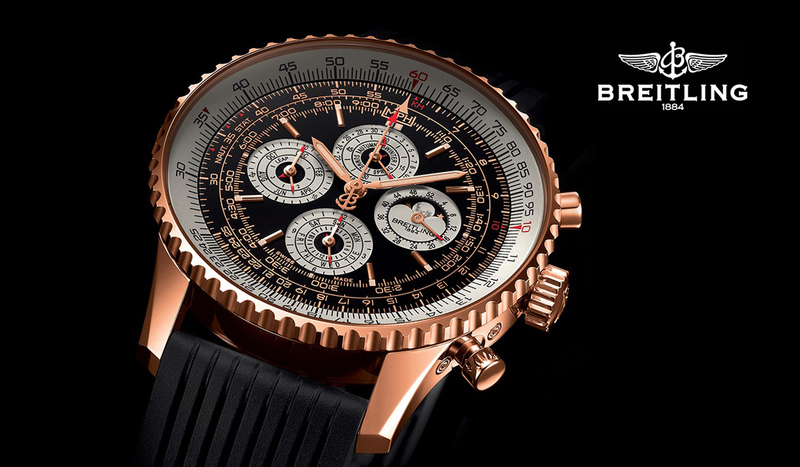 Number 1 among the most expensive and luxurious Breitling watches takes a pocket watch Grande Complication with an eye-popping price of $280,700. 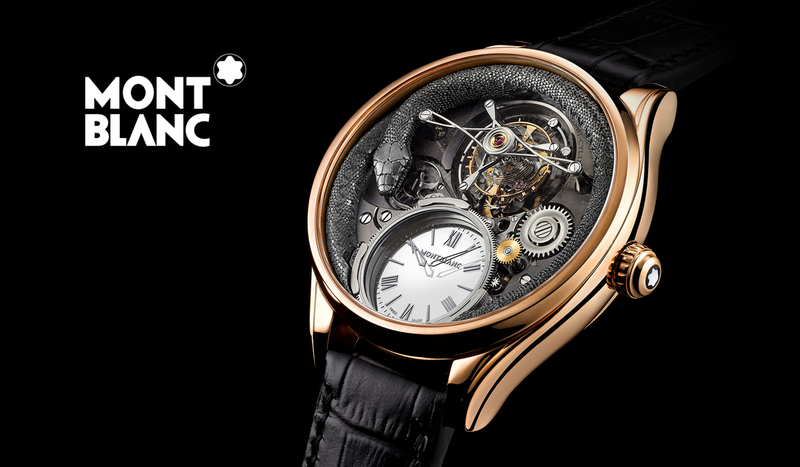 It was founded in 1856 by an American watchmaker in Switzerland. IWC stands for International Watch Company and continues operating under the motto of ‘good, solid craftsmanship from Schaffhausen’. It is now the only remaining major Swiss factory in eastern Switzerland. Their pilot’s watches and dive watches are stuff of legends. Their pieces are marked by a combination of precision engineering and exclusive and classical designs. 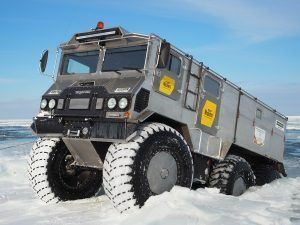 It has recently expressed social responsibility by trying to up their standards and methods in response to the increasing environmental challenges. 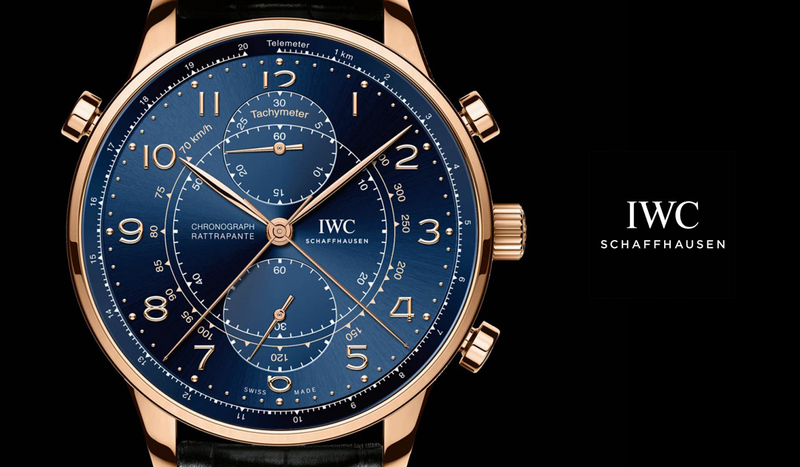 The Siderale Scafusia is one of the most complicated watches produced by IWC. It features a perpetual calendar and an astronomical display. The price for this wonder is $750,000. While like most of the Swiss brands it began in the mid-1800s, it took around a century to really burst into the luxury watch scene. It was with the release of its ‘El Primero’ which is an automatic chronograph of precision and still regarded as the ultimate standard by many. It is now owned by LVMH. It continues manufacturing in-house and updating the El Primero as per requirement. Luxury Zenith Academy Tourbillon Quantieme Perpetual Black Tie is the most sophisticated and equally expensive Zenith watch today – $400,000. Having entered the game in 1999, it has become a big luxury brand very quickly. The secret is that it has created a space for itself among the young thanks to its innovative and unconventional designs. Tourbillon RM 008 is one of its best models and has such advanced features that people are still struggling to come to terms with all of them. 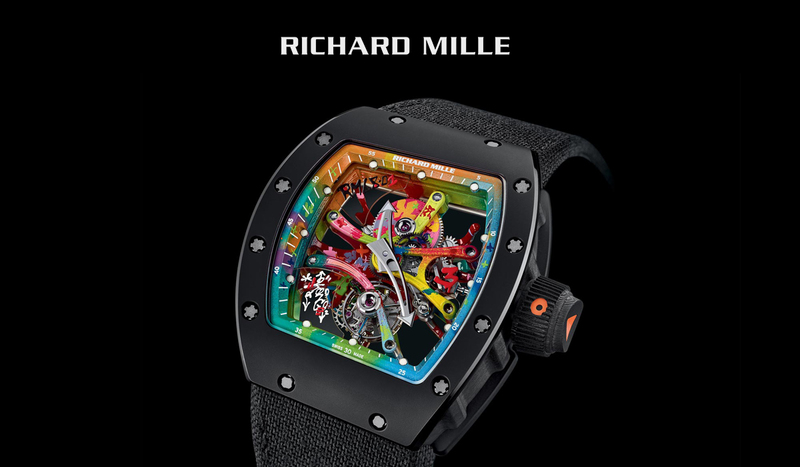 Extraordinary and luxurious Richard Mille Tourbillon RM 56-02 Sapphire watch costs $ 2 million. This German brand has given tough competition to the Swiss in the past century to emerge as one of the best technological achievers . Except for a few limited-edition pieces, each watch runs on large mechanical movement created in-house. Most of the cases are made of platinum or different shades of gold with the faces having a highly Teutonic look. 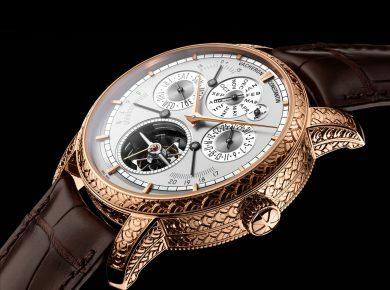 Lange & Söhne’s Grand Complication watch debuted in 2013 and is currently the brand’s most expensive luxury watch with its price tag of $2.5 million. Launched in 1992, this is one of the newer entrants, but has already created a storm by mastering niche arts like their sports specific, highly durable watches. They specialize in targeting select demographies and professions in keeping with the flavour of the times. Headed by the French Bruno Belamich and Carlos A. Rosillo, a defining mark of the brand’ is the square shape framing most of its pieces. 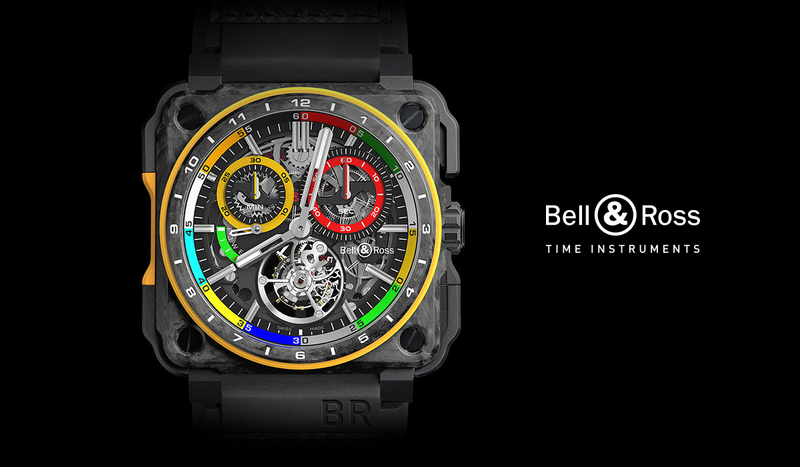 Luxruy Bell & Ross BR-X1 Tourbillon Sapphire priced at $495,000 is by the far the most expensive watch the brand has ever produced. 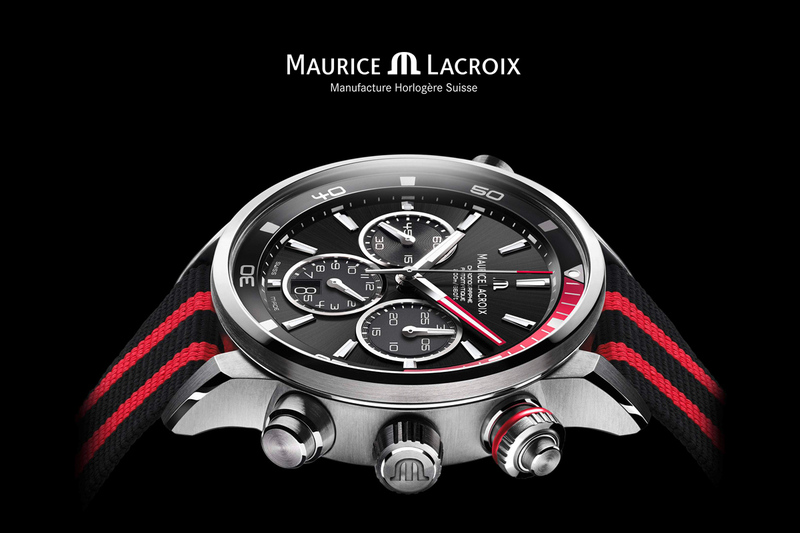 Launched in 1975, Maurice Lacroix became a prominent luxury brand with the Les Mécaniques line released in the 1990s. Today, that line is known as the Masterpiece Collection and features some of the brand’s best and most popular watches. The success of that line allowed them to launch their own manufacturing unit. Their limited editions are a special demand, and they maintain their standards by balancing traditional Swiss mechanics with quality in-house manufacturing. $29,263 is the price for exceptional Maurice Lacroix Masterpiece Roue Carree Seconde, the most expensive watch of the brand. Can Japan be far behind? This luxury watch brand was founded in 1881 in Tokyo and retains its hold over both function and style. They produce both quartz and mechanical watches. Of late they have expanded to include jewelry and glasses. The Grand Seiko changed the way the world saw the brand forever. A Seiko was the longtime companion of NASA Flight Director Gene Kranz. 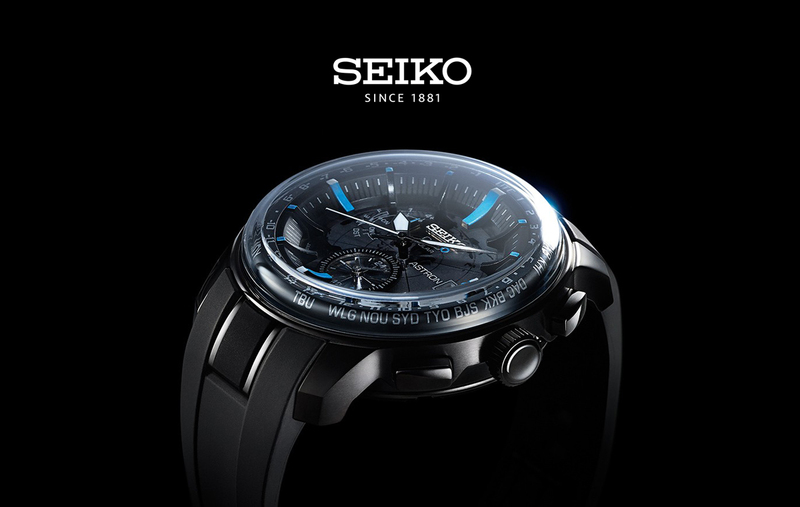 One of the of the most expensive models of the brand is Seiko Spring Drive 8-Days Power Reserve for crazy $55,000. A watch is nothing short of an art piece, especially since most of these are assembled by hand. Just like the invention of cameras have not made the Renaissance painters any less valuable, these art pieces only offer a glimpse into how far humans have come from those sundials and hourglasses.